Particulate Systems, a Micromeritics brand, markets an auxiliary selection of OEM materials characterization instruments. Small companies and independent innovators with novel instrument designs benefit from Micromeritics' extensive sales and support network while end users have access to new and exciting technology. Instrument measurements include high pressure adsorption, gravimetric vapor sorption, magnetic traces in materials, activity and selectivity of catalysts, air permeability particle size, and dynamic light scattering particle size. 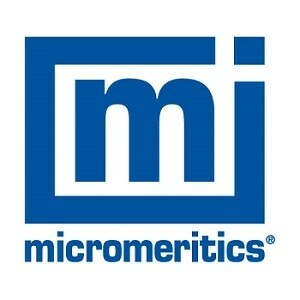 Micromeritics operates Micromeritics Analytical Services (MAS) and Micromeritics Pharmaceutical Services (MPS), both providing contract sample analyses and consulting services. MAS offers customers a choice of numerous different analytical techniques and dozens of methods for measuring particle size. MPS expands Micromeritics' analytical service capabilities to meet the growing demand for contract services from the pharmaceutical industry. MPS also offers a comprehensive service program to provide instrument users with method development and method validation.